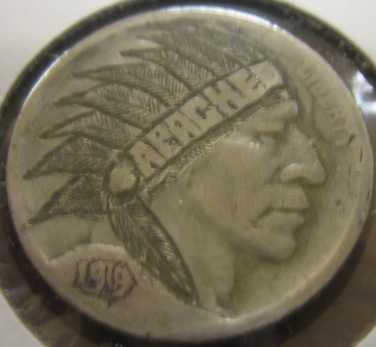 This is a spiked chin half-cent with a very interesting progression of reverse die breaks. 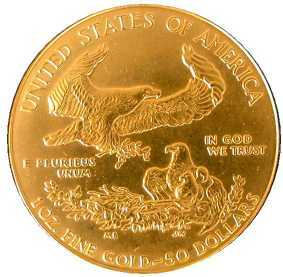 I acquired this 1986 $50 Gold Eagle in the late 80's when I worked for a company that purchased a computer. 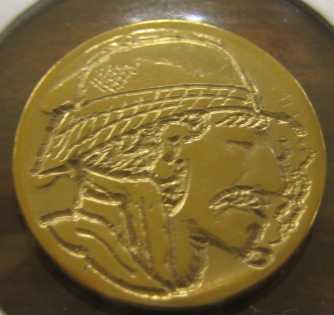 The computer seller held an event with a drawing for a gold Krugerrand. 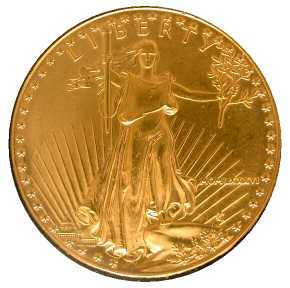 I won it and kept it until the US Mint offered the gold eagle program. 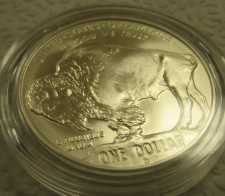 I traded in the Krugerrand for the Gold Eagle, which is one of the nicest coins minted. 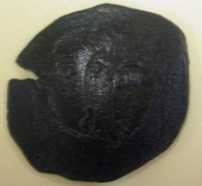 This One Trachy Scyphate was struck in Constantinople about 1185 AD. 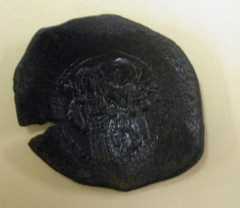 Henry II ruled England during this time. 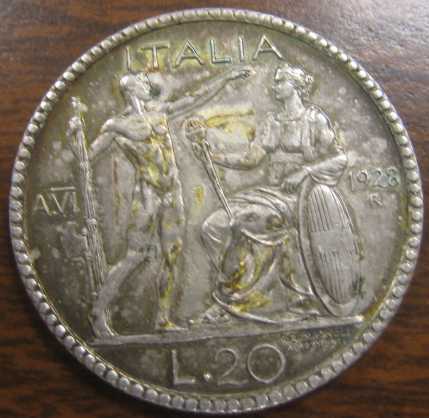 The crack came about as this cup shaped coin was struck. 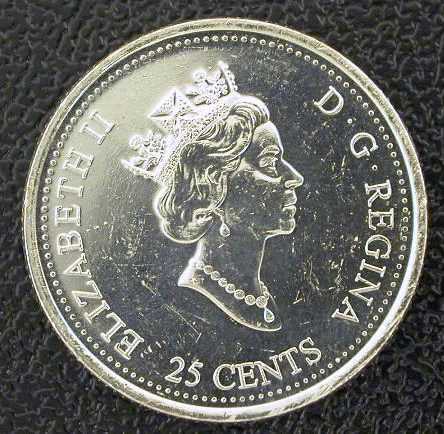 Today my favorite coin is a 1999 Canadian Quarter. 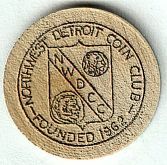 NorthWest Detroit Coin Club Meeting. 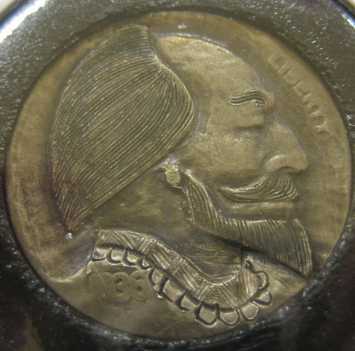 This 50 Million Lira from Turkey is one of my favorites. 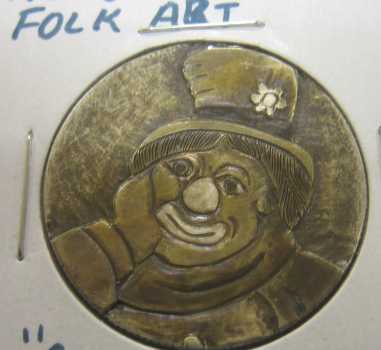 The twinkling eyes make this coin unique. 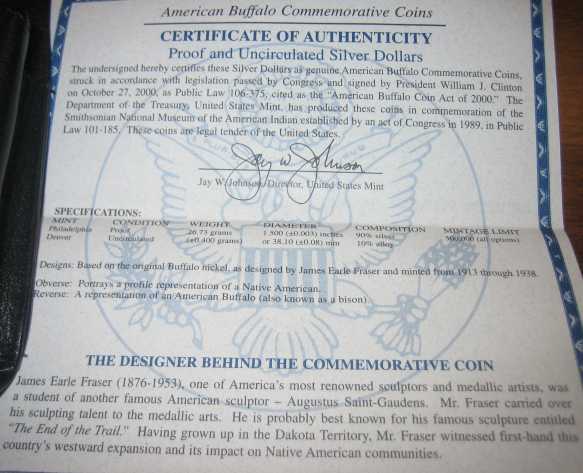 This 2001 American Buffalo Dollar is one of my favorites. 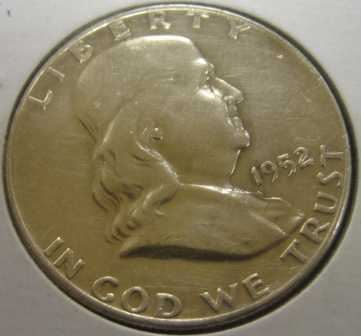 Ordered from the mint in 2004, it is a proof and un-circulated in the set. 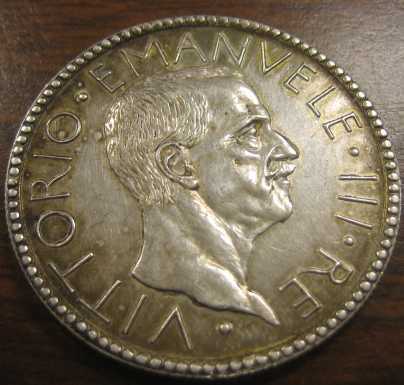 Only 50,000 were minted. 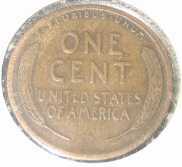 This 1909 Lincoln Cent is a rare coin in fine condition. 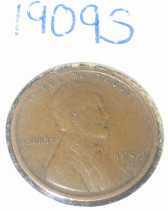 I like collecting Lincoln Cents. I already have the '09 and '09 VDB; I hope to get someday get an SVDB. 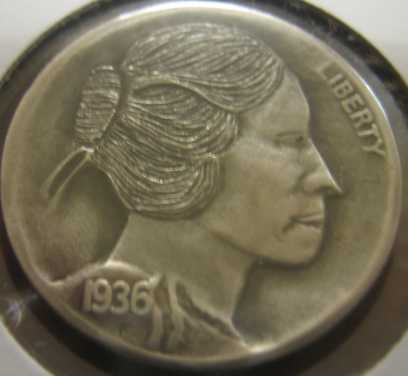 I have a very eclectic collection of coins, but about a year ago I became interested in "Hobo Nickels". 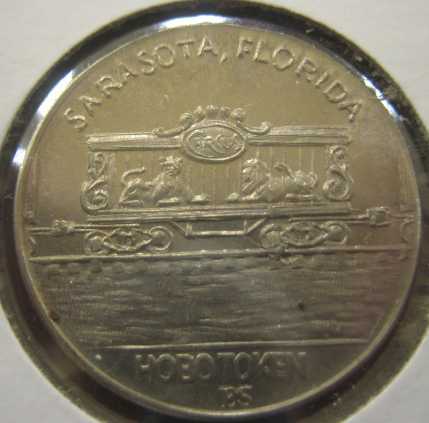 I had never even heard about them and now I have about 30. 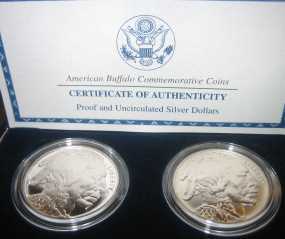 Included are pictures of a few of the variations. 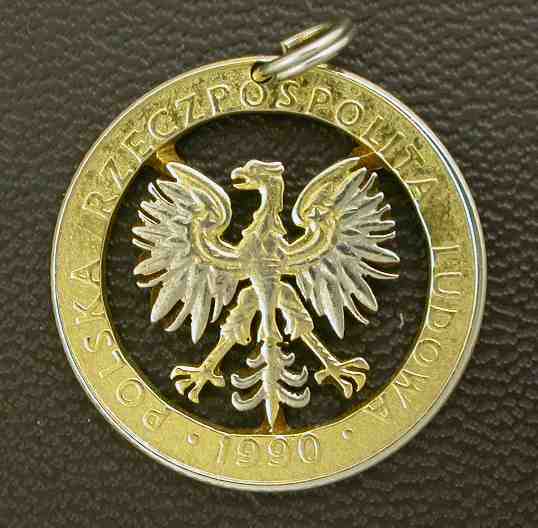 Polish Zloty into a beautiful piece of jewelry. dark drawer or trapped in a collection case. It is a source of pleasure every day.